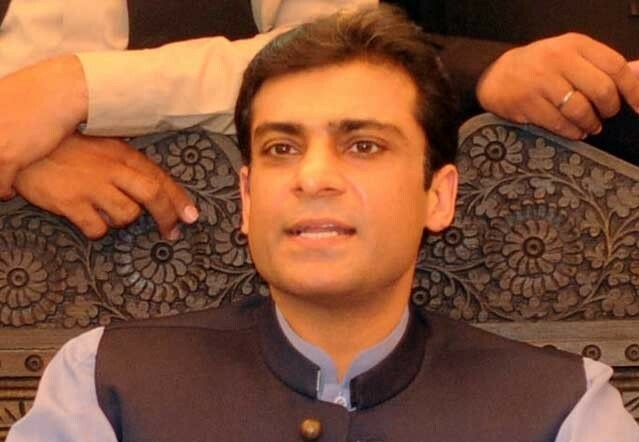 LAHORE: The Lahore High Court (LHC) on Friday asked the National Accountability Bureau (NAB) to submit record pertaining to Pakistan Muslim League-Nawaz (PML-N) lawmaker Hamza Shehbaz’s inclusion in blacklist. LHC’s Justice Farrukh Irfan conducted hearing of a petition against the inclusion of Hamza Shehbaz’s name in the list. The petition read that Hamza had been fully cooperating with NAB pertaining to an inquiry. It said the PML-N MPA’s name was included in blacklist for no reason, moving the court to order removal of Hamza’s name from the list. During the hearing, NAB counsel informed that court that a reference had been filed against Hamza pertaining to Ramzan Sugar Mills. However, the counsel for the PML-N lawmaker could not appear before the high court due to his professional commitments at the Supreme Court of Pakistan. The court ordered NAB to submit record pertaining to the matter and adjourned the hearing until March 26.